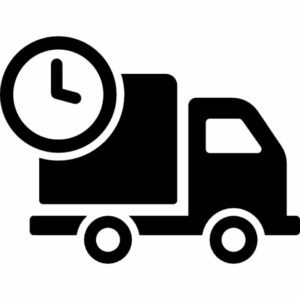 Once your order is confirmed, you'll receive a tracking link to follow your parcel. You can reach us at each step of your shopping experience. Our team will be glad to answer your questions.